Summer is winding down in Japan, although with the heat this year it certainly doesn’t feel like it! If you’ve been following SiJ all summer, you’ve likely already seen many of the summer-themed posts, but if you’re just joining, or if you missed some posts, you can glance through the list below. I’ve also included some other interesting summer-themed links I’ve shared on Twitter and Facebook. Enjoy! What you can to keep this giant little pests from taking over. This isn’t just summer-related, but summer is prime movie time. Not to mention, theaters are usually air conditioned. Save some money, and get better results than a regular fan. 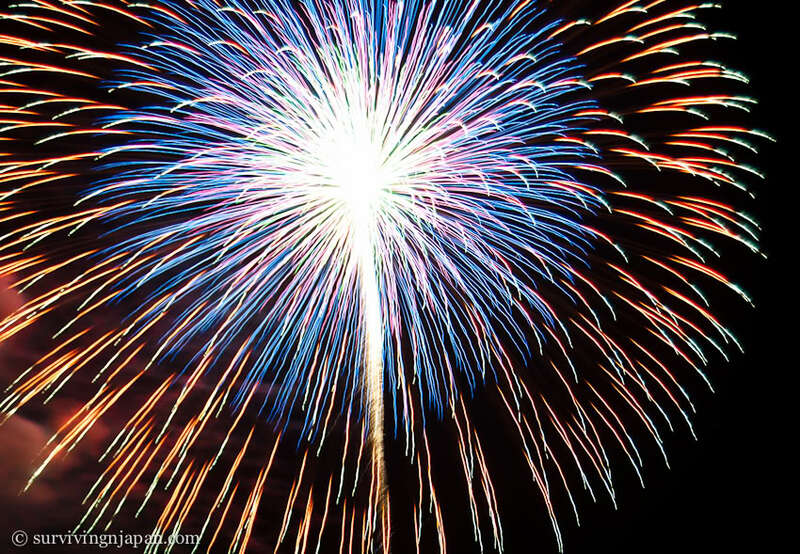 Fireworks festivals are the epitome of summer in Japan, so here's how to find them. What does P++ mean? Do they guard against UVB and UVA? Can you get waterproof sunblock? Read this for more. Don't underestimate the fantastic qualities of bamboo, especially as charcoal. How to keep the mosquitoes at bay. If you do get bitten, despite your best efforts, find out what you can use to bring relief. Hope you all enjoy the remaining weeks of summer (at least we'll likely have the heat anyway)! Looking for Floss in Japan?